Our series with Dr. Gard's class continues, and today we talk about creating a social media following with Tulane senior, Jordan. Elizabeth, you may feel average, but I don't see you as average and I don't think others do either. 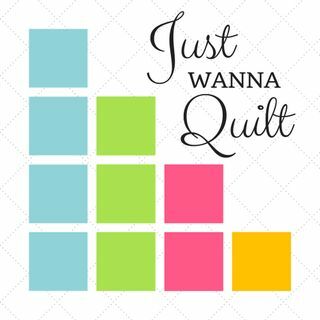 OK, maybe some things about you may be average, but the majority of quilters aren't law professers and into all the projects you are into doing.